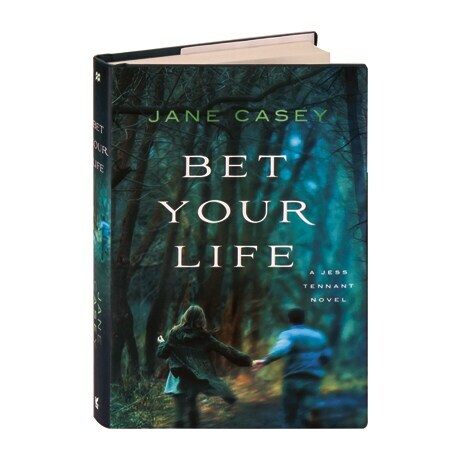 In this second young adult mystery from Irish crime writer Jane Casey, former Londoner Jess Tennant is beginning to relax and think of the seaside English village of Port Sentinel as home, now that the traumatic events of last summer are several months behind her. But in this sequel to How to Fall, the feisty, tenacious 16-year-old sleuth is called upon after a Halloween-night attack on one of her classmates puts him in a hospital; Seb Dawson may not survive, and though Jess might not have liked this bully, he surely didn't deserve to be beaten like this. When the police don't seem to be taking the case seriously, Seb's sister asks Jess to investigate. But after Jess discovers the dangerous game Seb was playing, she finds herself fighting for her life.